Respawn Entertainment has finally announced that Titanfall’s third DLC expansion. IMC Rising, will launch for Xbox 360 on the 21st of October. The DLC was released for Xbox One and PC back in September. The DLC was first heard of in Gamescon in August where it was officially announced. It features three maps–Backwater, Zone 18, and Sandtrap. 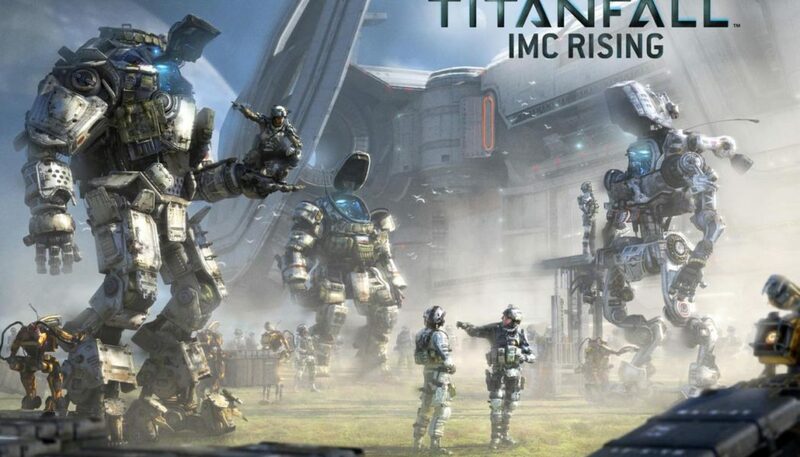 IMC Rising is the third expansion included with the $25 Titanfall DLC pass. 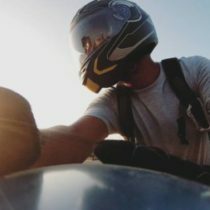 Those who don’t own the pass can buy IMC Rising for $10 a piece. But if you’re absolutely certain that you want all three, then the pass saves you $5. In addition to paid expansions, Respawn continues to support Titanfall with free stability/general improvement updates, while all non-map updates are also free.